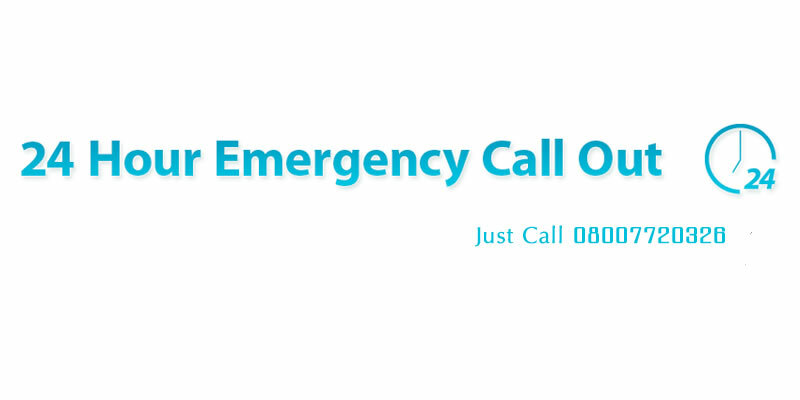 Contact us anytime and we will be with you in 1 Hour. 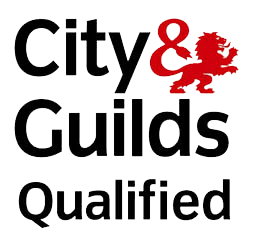 Qualified by a recognised UK body for a no-hassle. Cowboy-free experience. Our engineers are able to take on any work regardless of scale. We are proud to be a family run business! Read why we are the number one choice for all your plumbing requirements. Absolute Plumbing-Heating Solutions Ltd is a Midlands based Family Run company with many years of experience. We deal with all aspects of plumbing work in both the domestic and commercial sectors. Our highly motivated and dedicated team are friendly and responsive and have passion in the jobs they undertake. Once the job is completed to your satisfaction, any accumulated waste and packaging is disposed of. Absolute Plumbing and Heating Solutions strongly believe in leaving a mark of reliability, trust, and a first-rate quality plumbing and heating service. 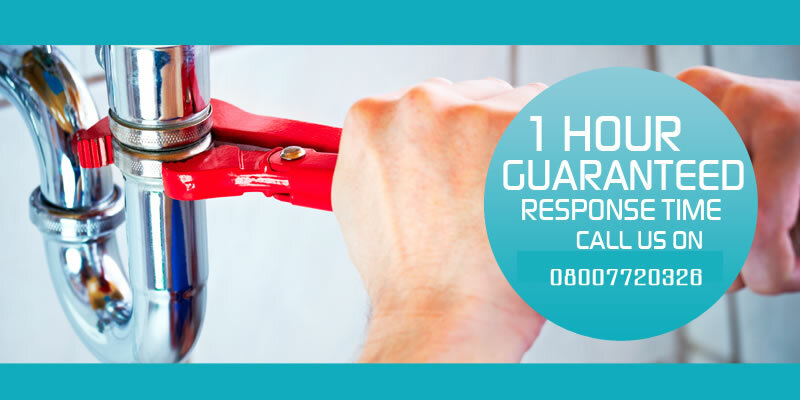 Absolute offer plumbing services to all surrounding areas. No job is too big or small and our engineers are happy and have the ability to take on jobs of any scale in any condition. We keep up-to-date with the latest technology, equipment and skills needed by our engineers, we are very clear on our beliefs in health and safety and expect the guidelines to be used responsibly at all times. All of our engineers are given a quality check through an induction period before they are permitted to work on their own. They all carry their own ID cards, so feel free to ask. Absolute Plumbing-Heating Solutions holds a firm belief in complying with the requirements of our customers’ needs. This not only helps us to stay true to our concept in making sure you are pleased but also helps make sure our high standards are kept and exceeded at all times. 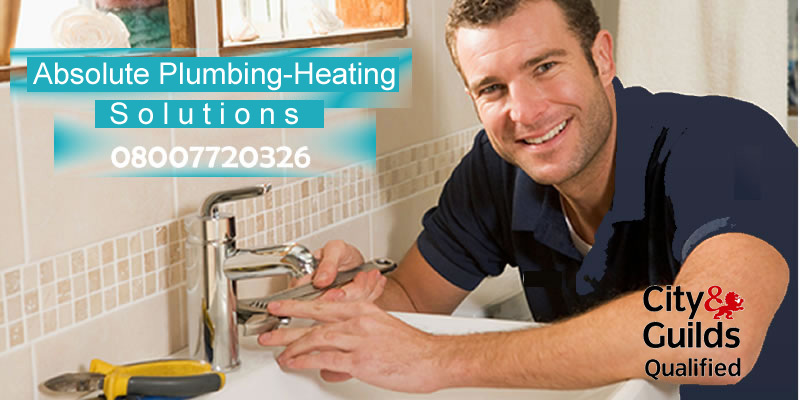 We offer a wide range of services in the plumbing and heating sector. Please see our services page for a full list of these services. fantastic service - would recommend Mike to anyone. a* service. super fast response from the absolute team, they were here within the hour! © 2019 Absolute Plumbing Solutions. All Rights Reserved.